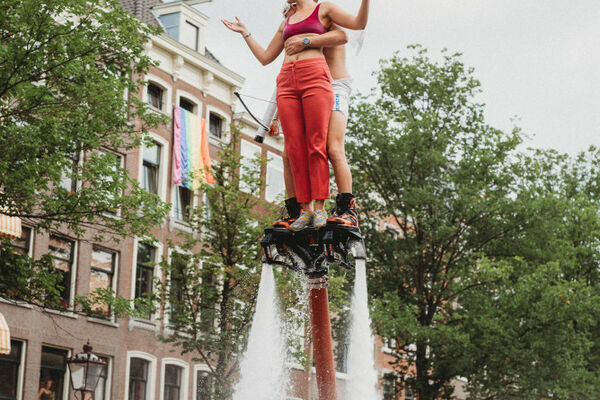 Whatever floats your boat at Pride Amsterdam! 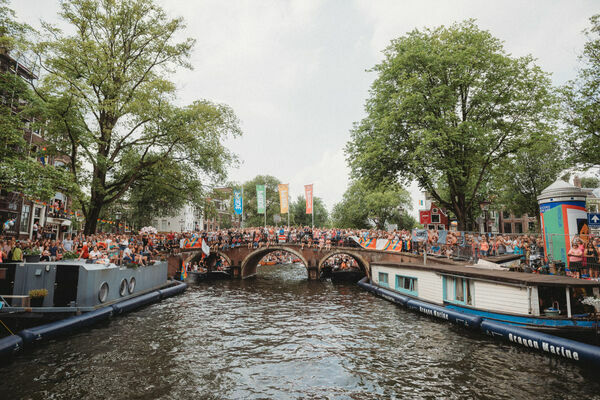 We are incredibly honored - and proud - to be part of this year's Canal Parade. 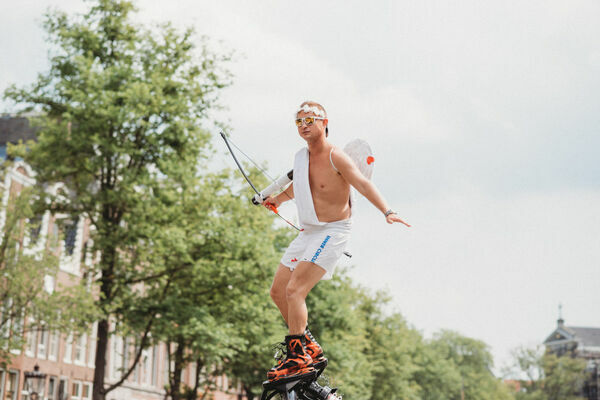 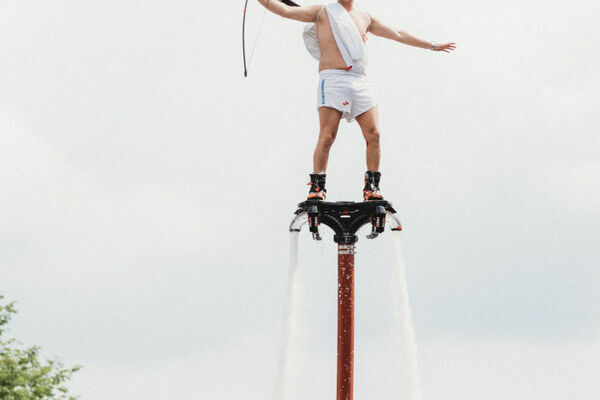 Be on the look-out for our cupids, as they might shoot some extra love in your direction! 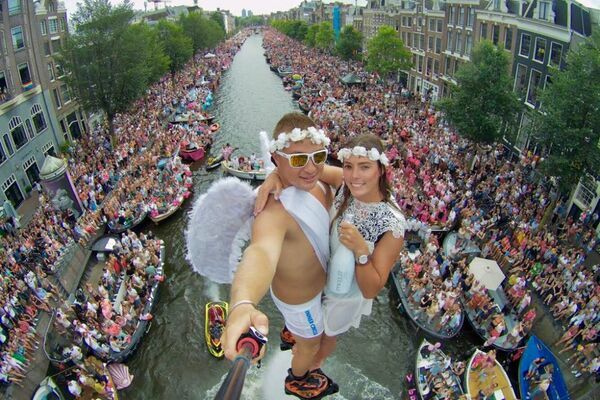 During the annual Canal Parade, lavishly decorated barges give the term ‘float’ a literal meaning. 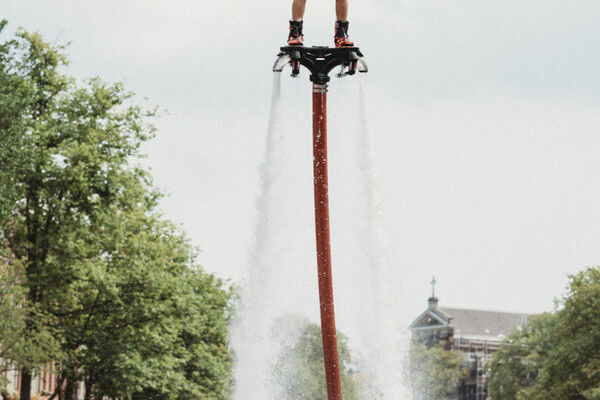 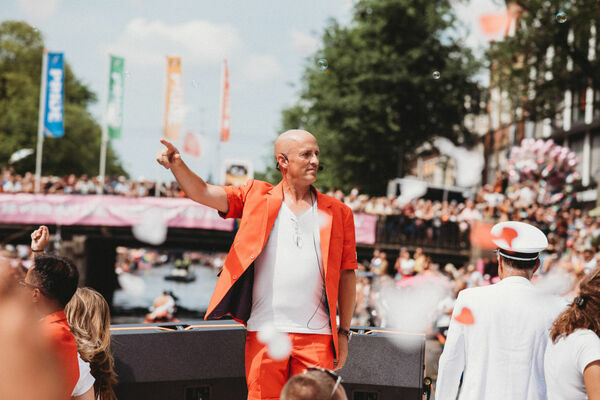 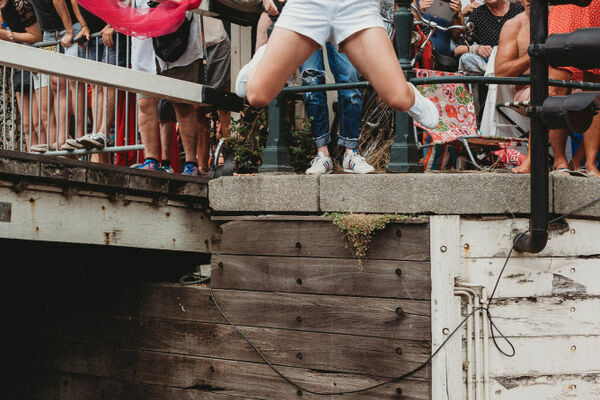 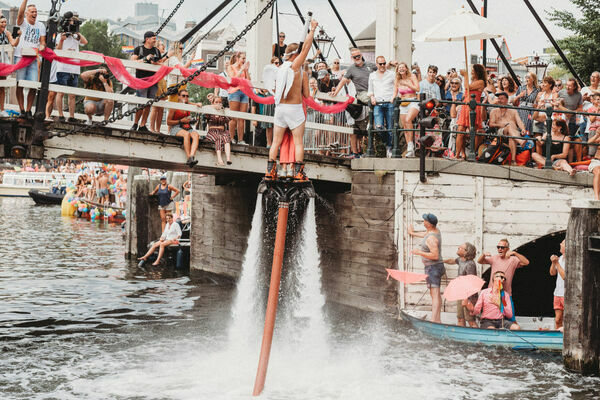 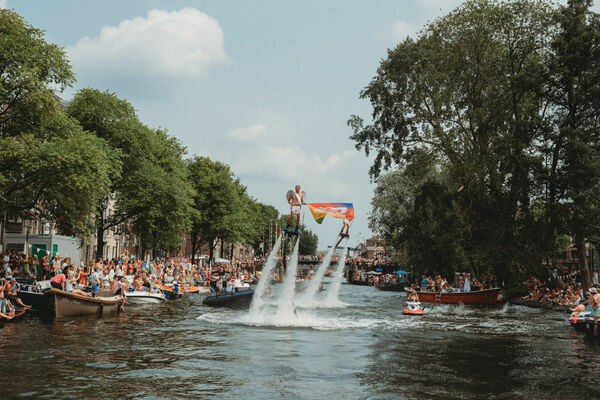 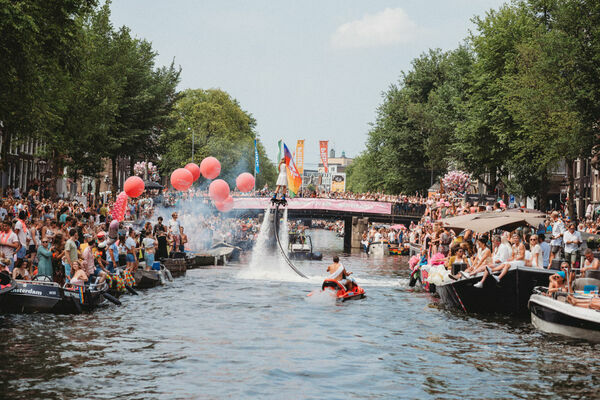 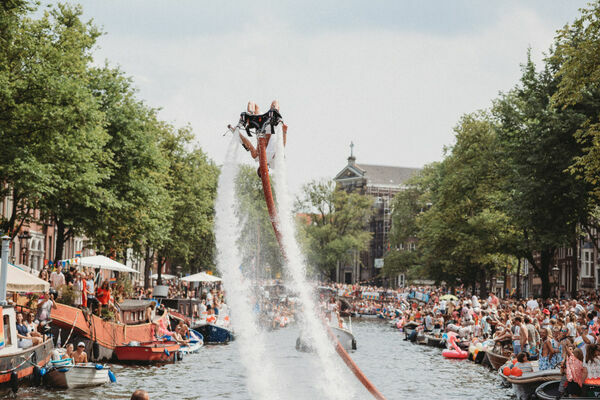 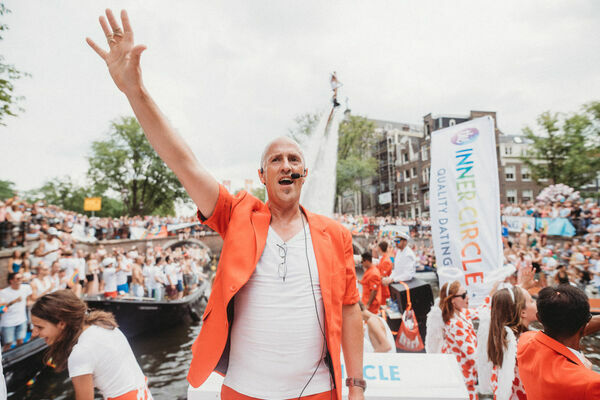 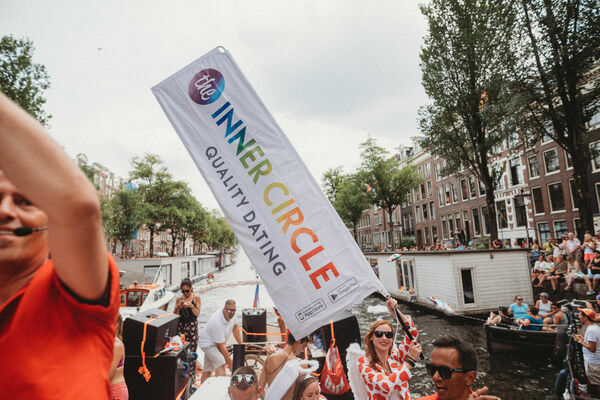 Participants on 80 vessels will soak up the Dutch sun and put on a show with their onboard DJs, show-stopping themes and plenty of smiles, aiming to get their particular message on equality across all the while, pleasing all spectators on the banks of the Prinsengracht and Amstel River. 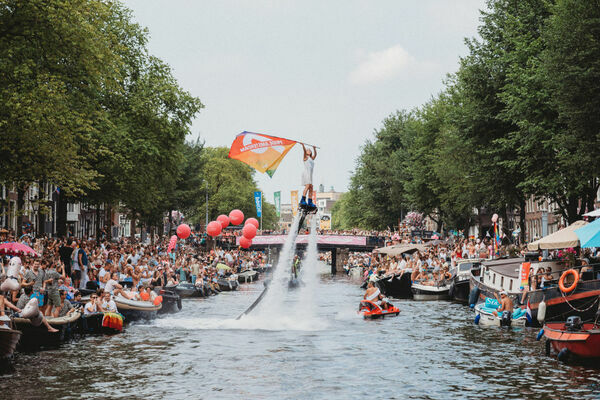 The parade will start at Oosterdok, via the Nieuwe Herengracht, Amstel, Prinsengracht to Westerdok. 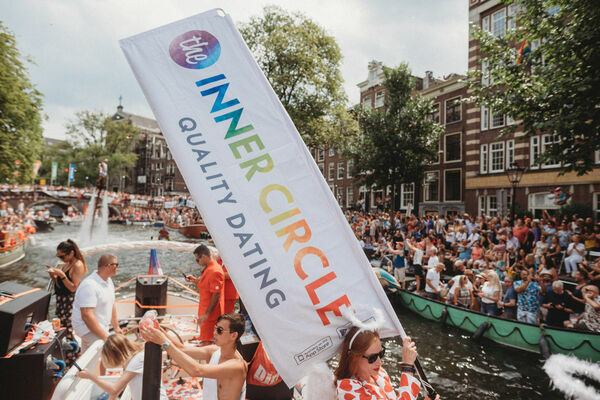 NOTE: this is not an official The Inner Circle party, rather we participate in the parade and would like to round everyone up to wave at and celebrate with us!